Tara Schuster is the VP of Development and Original Programming at Comedy Central. 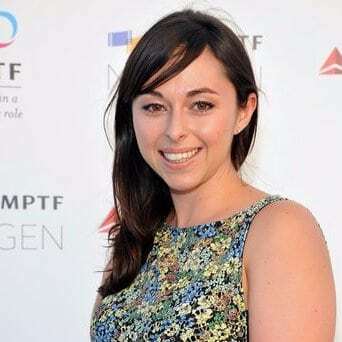 She is currently the Co-Executive in Charge of Production for @midnight with Chris Hardwick, Another Period, Not Safe with Nikki Glaser, and the upcoming scripted narrative Detroiters. Before joining Development she was the Digital Producer of the Peabody and Emmy award winning Key & Peele. She segment produced the President’s favorite sketch “Obama’s Anger Translator,” and developed and produced the Emmy nominated web series “Vandaveon and Mike” which is now in development as a half hour at Comedy Central. She was responsible for all aspects of digital throughout the series run, including YouTube where they have over a billion views. She studied playwriting at Brown University under Paula Vogel and has had her work produced by Brown University and The New York International Fringe Festival.